Starting with Android Oreo, we’ve seen an interesting feature make its way to Gboard: incognito mode. 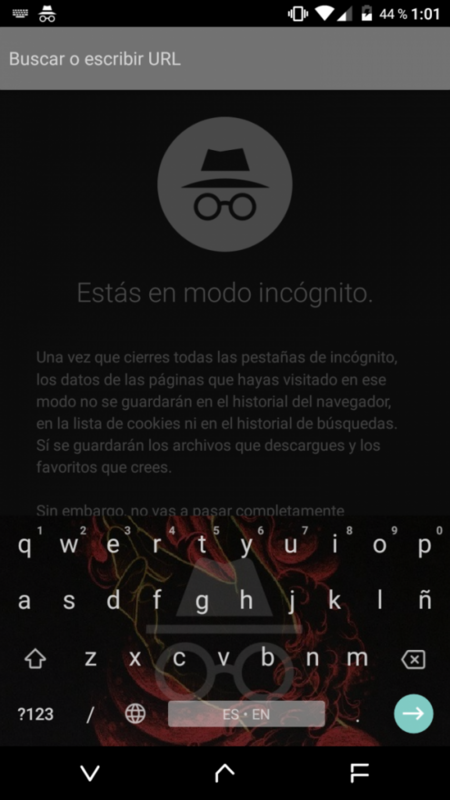 In a similar fashion to Google Chrome or most web browsers like Firefox or Samsung Browser, the keyboard incognito mode allows you to use your keyboard without actually saving any of your keystrokes or words used. It’s a really useful feature, and something we really know we needed until now. And Google has also introduced an API to match. Introduced in API level 26, the IME_FLAG_NO_PERSONALIZED_LEARNING API allows developers to programmatically enable the Incognito mode of the keyboard in certain activities or contexts, in order to avoid recording typing history and user dictionary data on the keyboard while the user is doing a certain task in an app. This is something really great from a privacy standpoint, as it means that sensitive data or information won’t leak into your personal dictionary or your typing history. 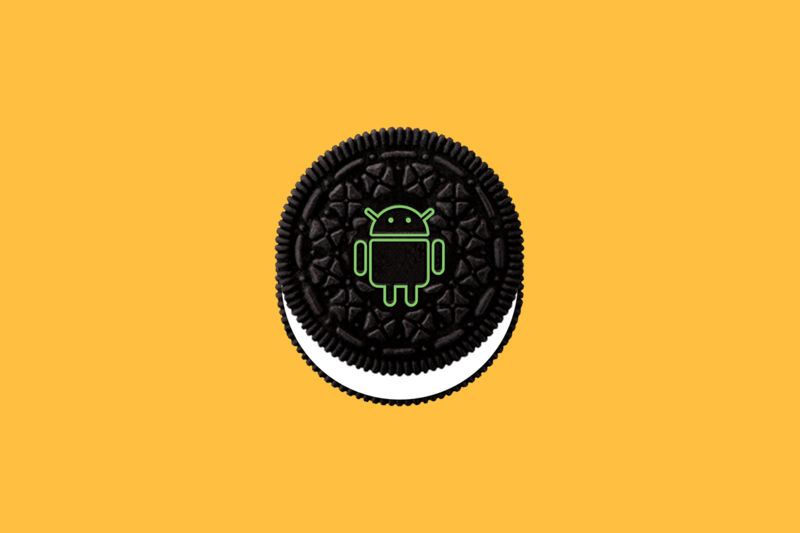 This API was also introduced to the Support Library, so instead of being an Oreo exclusive feature, it supports API level 13 and up, which means that even Android 3.2 Honeycomb devices will be able to take advantage of incognito features on the keyboard. At the moment, only Google Chrome is using this API with their Incognito mode, which allows you to browse the web without your keyboard recording everything. And thanks to Redditor /u/SecondFloorMonstro, we also know that it’s present in Mozilla Firefox, at least on the Nightly versions. Also, as far as we know, Gboard is the only input method which features an incognito mode feature at the moment. Even popular ones like SwiftKey don’t allow this feature yet. So, at the moment, we are stuck with the Gboard + browser combo. There are many contexts where an incognito keyboard would be useful, so we expect a wider rollout of this API on some popular apps. If you want to have a look at this API and all the possibilities and capabilities of it, you can head over to the Android Developers website, where it’s thoroughly documented for developers.